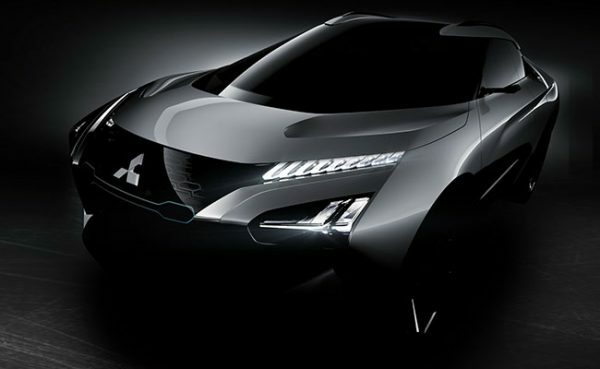 Home NEWS Mitsubishi returns the Evolution name with an electric crossover concept. 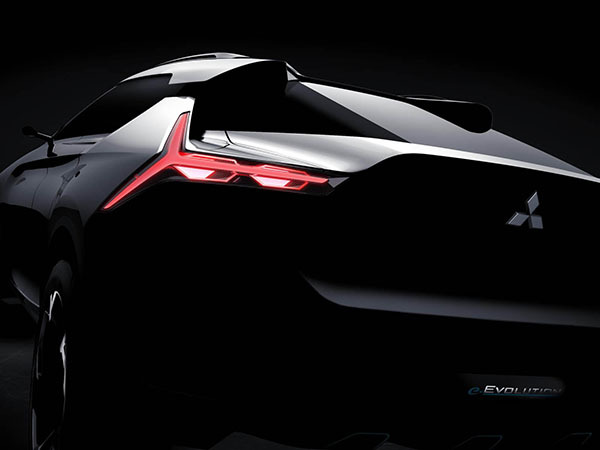 Mitsubishi returns the Evolution name with an electric crossover concept. Respectors of the life and work of Mitsubishi Lancer Evolution and gas enthusiasts – we ask you, direct your eyes on the other side. The Japanese manufacturer has announced new information and several announcements for the concept that will be presented at the domestic auto showroom. According to the announcement, what we will see is an “electric crossover with high performance.” At a time when the popularity of crossover and SUV models is in an unstoppable rise – this is not so unexpected. In fact, Mitsubishi just returned the Eclipse name into use with – you guess – another crossover. 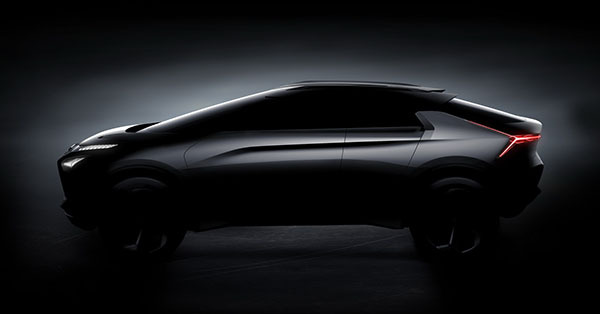 The concept Mitsubishi will present in Tokyo combines the best technologies from Mitsubishi Motors with the flexibility of the SUV models. The electric concept will use three electric motors – one on the front axle and two on the rear. All assist systems will be electronically controlled and Mitsubishi announces sporty and dynamic steering. One of the most important novelties is an artificial intelligence system that processes the differences in road and traffic conditions, as well as the intentions of the driver, and coordinates the driver’s controls with the vehicle’s performance. In addition, the system should be able to “train” the person behind the steering wheel to be a better driver through voice interaction and the big display. If you’ve ever been riding with a co-driver who comments and criticizes your ride all the time, you know that this may not be the best solution. Previous articleRezvani Motors enters the game with the new Tank! Next articleDriving with the new Ford F-150 shot from an unusual angle!! !